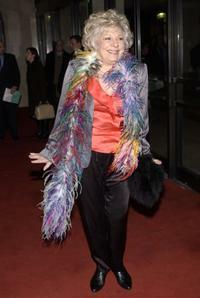 Renee Taylor at the tribute to Mel Brooks by the Academy of Motion Pictures Arts And Sciences in California. Renee Taylor at the Tribute to 26 Heroes with Jon Voight and 25 Stars. 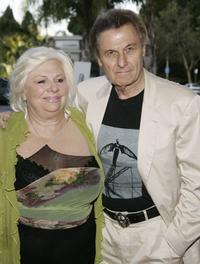 Renee Taylor and Joseph Bologna at the 19th Israel Film Festival. 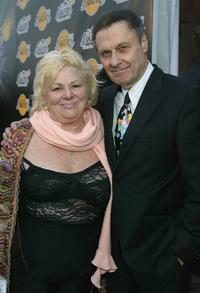 Renee Taylor and Joe Bologna at the Tribute to 26 Heroes with Jon Voight and 25 Stars. 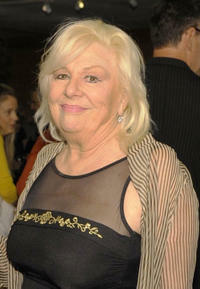 Renee Taylor at the Actors Fund celebration of the 100th birthday of Lee Strasberg. 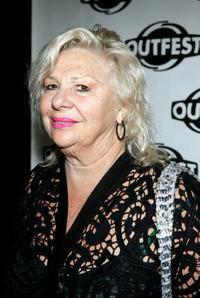 Renee Taylor at the screening of "Pursuit of Equality." 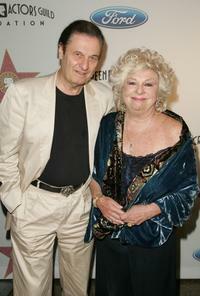 Joe Bologna and Renee Taylor at the HollywoodPoker.com's first year anniversary party. 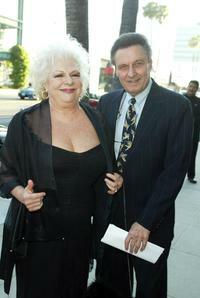 Renee Taylor and Joseph Bologna at the 1st Annual Palms Casino Royale to benefit the Los Angeles Lakers Youth Foundation. Joseph Bologna, Elliott Gould and Renee Taylor at the screening of "Pursuit of Equality." 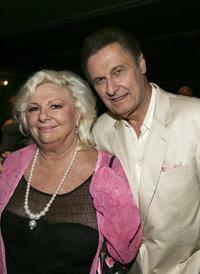 Renee Taylor and Joe Bologna at the opening night performance of "White Christmas." 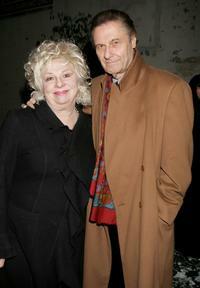 Renee Taylor and Joe Bologna at the tribute "Red Buttons: A Celebration of Life and Laughter." 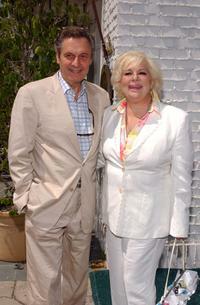 Renee Taylor and Joe Bologna at the after party of the premiere of "Boynton Beach Club." Renee Taylor at the opening night performance of "White Christmas." Renee Taylor at the Los Angeles premiere of "Gold Diggers." 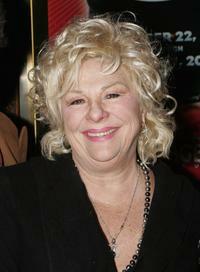 Renee Taylor at the off Broadway Musical Ethel Merman's Broadway. 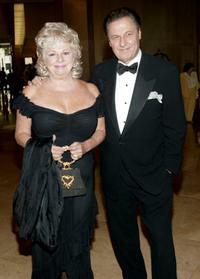 Renee Taylor and Joe Bologna at the Award Of Excellence Star presentation for the Screen Actors Guild. 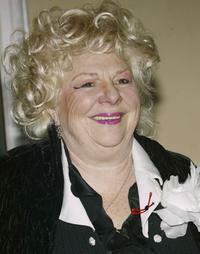 Renee Taylor at the Spago restaurant. 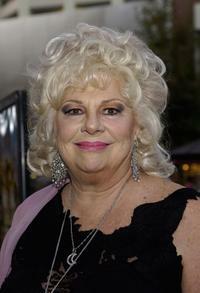 Renee Taylor at Los Angeles opening of "Garden." 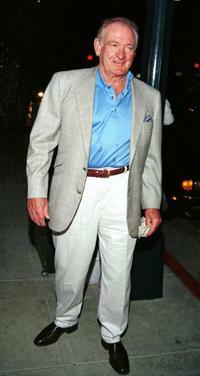 Renee Taylor at Tony Martin's 90th birthday party.